Including a home warranty with your new home purchase is a fiscally responsible move. A HouseCheck Home Warranty plan can begin on the day you close, so you can move in worry-free. Buying a home is often the largest investment you will make. Protect your home with a HouseCheck Home Warranty plan. Our month-to-month plans make it easy to budget for life’s unexpected expenses. 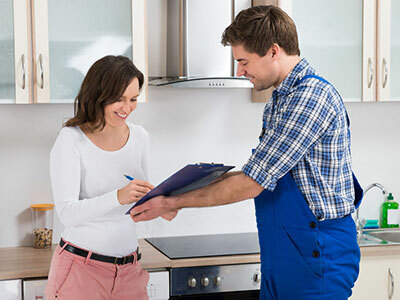 We have several different Home Warranty plans to choose from that all offer free preventive maintenance checks on your heating and cooling system. Keeping these systems running at optimal performance is the key to comfort. A home warranty plan is an extended warranty that protects you from unexpected and expensive home appliance repair costs. 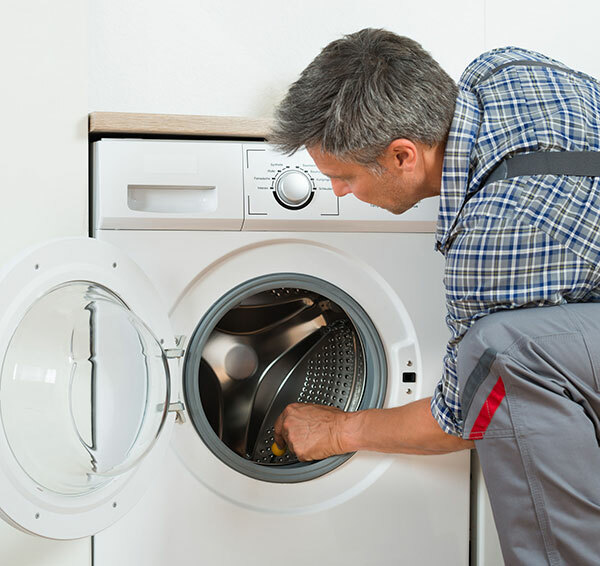 Many homeowners can’t afford the out of pocket cost to unexpectedly repair or replace an appliance. A home warranty provides piece of mind and protection against those unexpected repairs. Unexpected home repairs can be expensive. If your monthly budget doesn’t allow for these repairs, a home warranty plan is right for you. 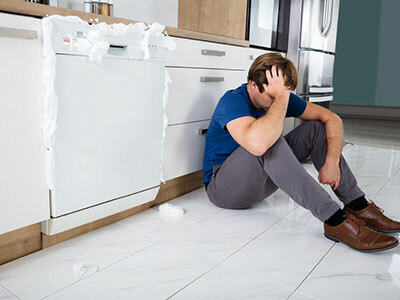 Whether you are just starting out or simply want to have peace of mind when it comes to your appliances, there is a HouseCheck Home Warranty plan that right for you. Why Buy a HouseCheck Home Warranty Plan? None of our plans have a deductible or service call charge! We also offer diverse monthly and annual plans for home buyers and homeowners. Our customer service reps are available 24×7 to help, because things don’t just go wrong during business hours! We offer total transparency on what is and is not protected, so you never have to wonder.